John received his BSc in Biological Chemistry (2007) from the University of Guelph. He then completed his PhD in Biochemistry (2013) at the University of Toronto under the supervision of Lynne Howell. In 2013 John joined the lab of Joseph Mougous, a Howard Hughes Medical Institute Investigator at the University of Washington. 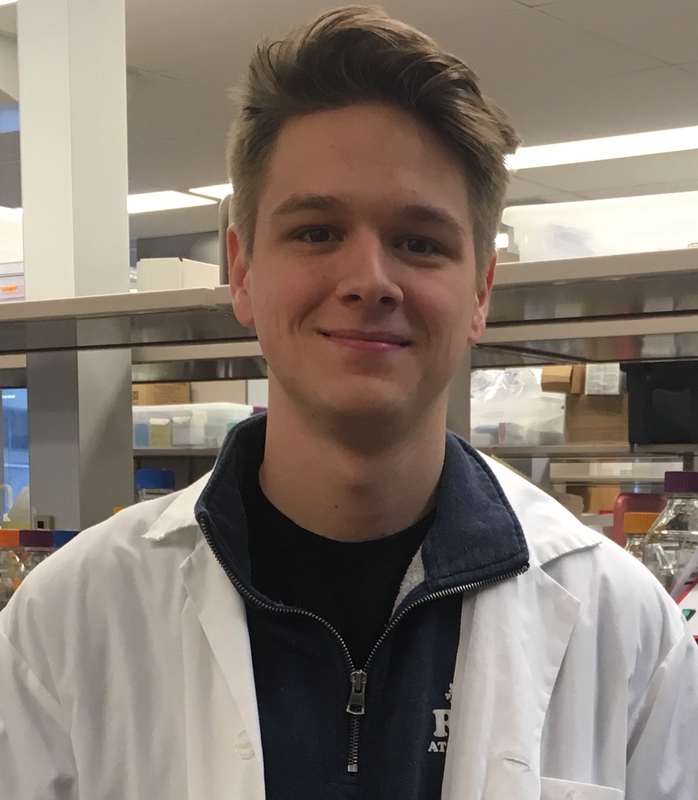 John established his lab in the Department of Biochemistry & Biomedical Sciences at McMaster in 2017.